This session introduces the history and biology of the Western Honey Bee (apis mellifera). You will learn how honey bees live, reproduce and make honey and wax. The session will cover the way in which humans have interacted with bees throughout history and the development of the modern hive. The session will outline how modern beekeepers use hives to keep colonies of honey bees, how those colonies are maintained, and how honey is harvested. Other topics will include honey bee anatomy, the types of flowers local bees will visit, and what happens when bees swarm. 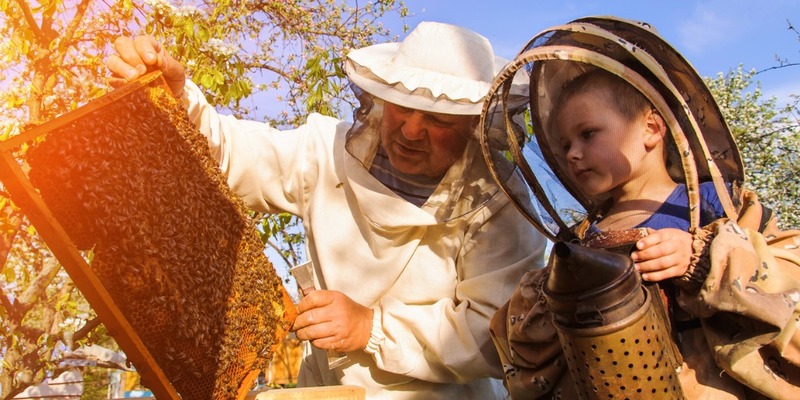 Assuming you decide to acquire bees soon after completing the course, this session will inform you of what you will need to do in your first two seasons as a beekeeper. Starting with details of how and from where you might get your bees, how you will introduce them to their new home, and everything you need to do to look after them during their first summer. We will then explain how to safely get the bees through their first winter and spring, and then how to prepare for your first honey harvest. 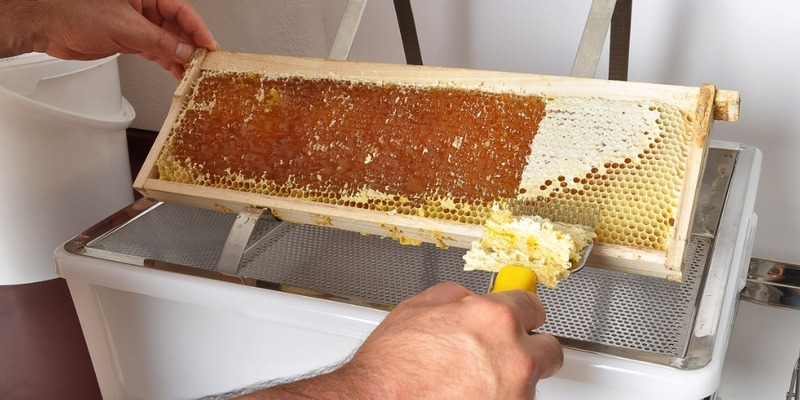 A hands-on look at the equipment used for beekeeping. This includes looking at hives and the various options available, as well as smokers, hive tools, protective clothing, feeders, and the varied paraphernalia that are essential to the new beekeeper. 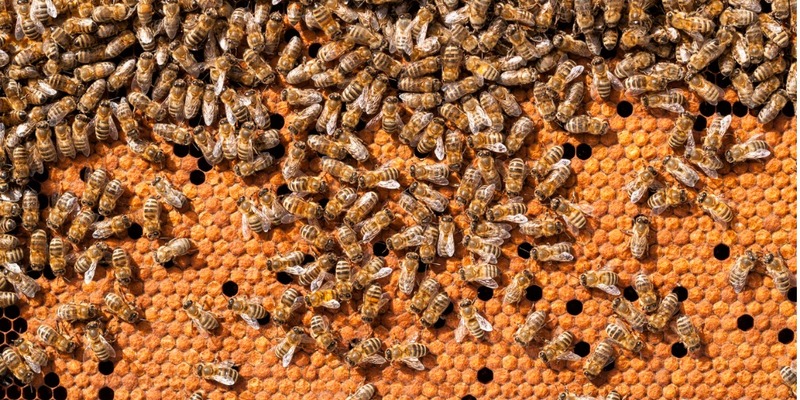 This essential session looks at the increasingly important subject of bee health. Bees face a number of serious pests and diseases and it is vital that the beekeeper knows how to identify and respond to such threats. The bee health session will be delivered by Robert Carpenter-Turner, our regional government-funded bee inspector. 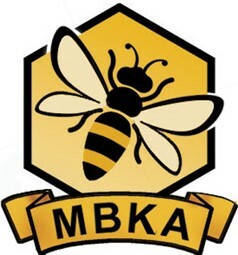 The second half of the evening will look at how and why bees sting, what the likely consequences might be, and how you should respond to being stung - an inevitability for all beekeepers. These will teach you how to open a hive, handle your bees, and recognise what you see inside your hive. 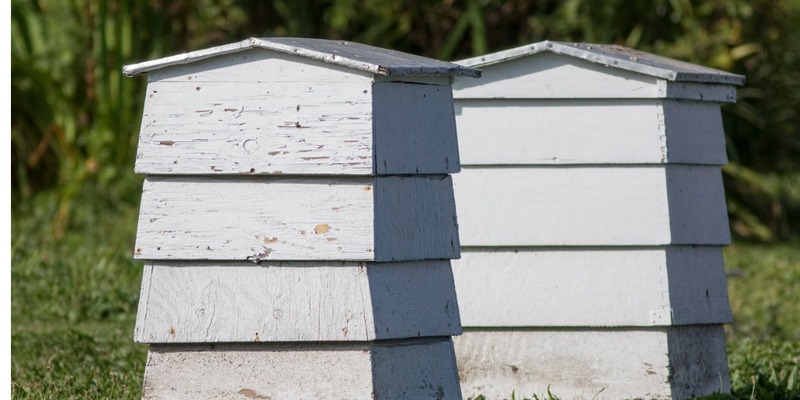 You will learn how to prevent your bees from swarming by performing an 'artificial swarm'. You will also learn how to make a frame filled with wax foundation ready to be used by the bees in your hive.